The Noble Research Institute Plant Image Gallery is designed to assist botanists, ecologists, natural resource managers, educators and hobbyist with the identification of plants commonly found in the southern Great Plains. The Plant Image Gallery includes numerous images of each plant species for your ease in their identification. 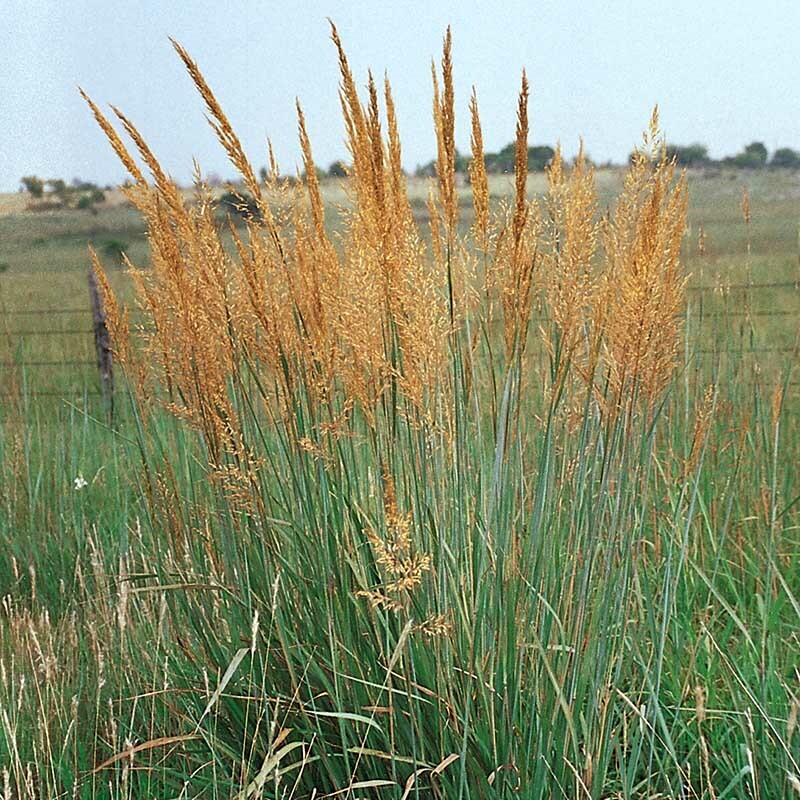 Most grasses were photographed in their entirety during their reproductive phase but also include close-ups of the inflorescences, spikelets and other identifiable vegetative characteristics. Most forbs were photographed in their entirety during flowering but also include close-ups of the flowers, fruits, stems and leaves. The woody plants were photographed in their entirety but not necessarily during their flowering or fruiting periods. For the woody plants, we focused more on close-ups of leaf material for use in identification, but in many instances, we also included close-ups of flowers and fruits. 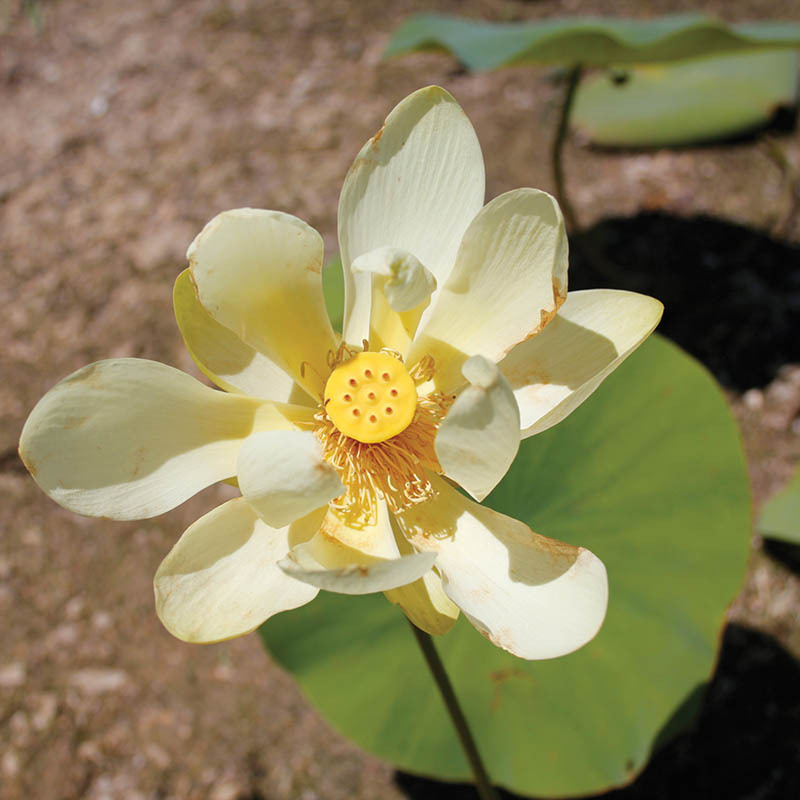 Most aquatic plants were photographed in their entirety during flowering but also include close-ups of plant parts necessary for indentification. Our Plant Image Gallery is an ongoing project, which currently includes over 600 species of vascular plants. 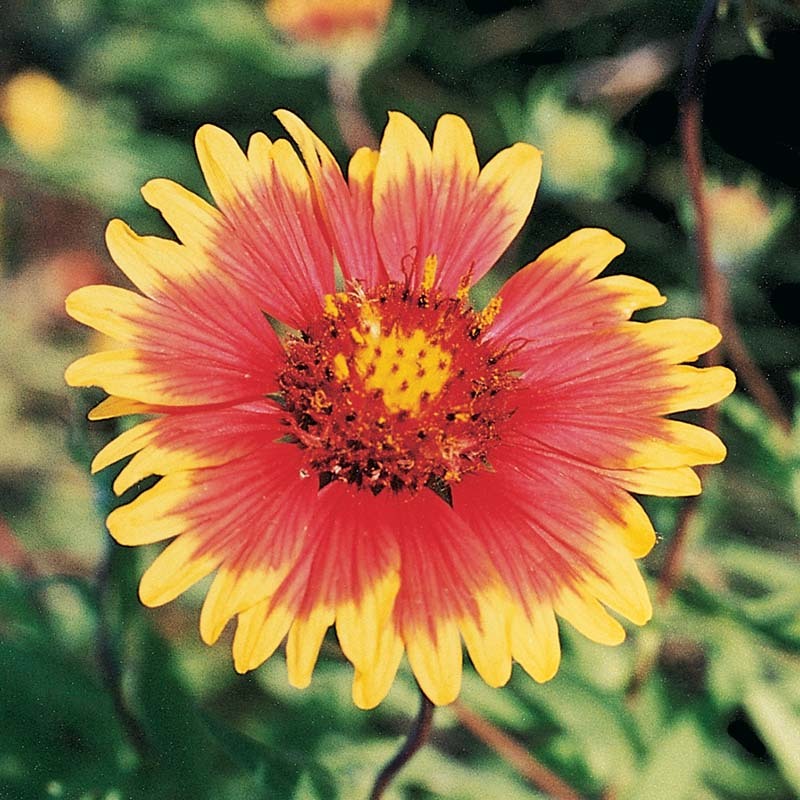 There are nearly 5,000 species of vascular plants known to Texas and nearly 3,000 species of vascular plants known to Oklahoma. 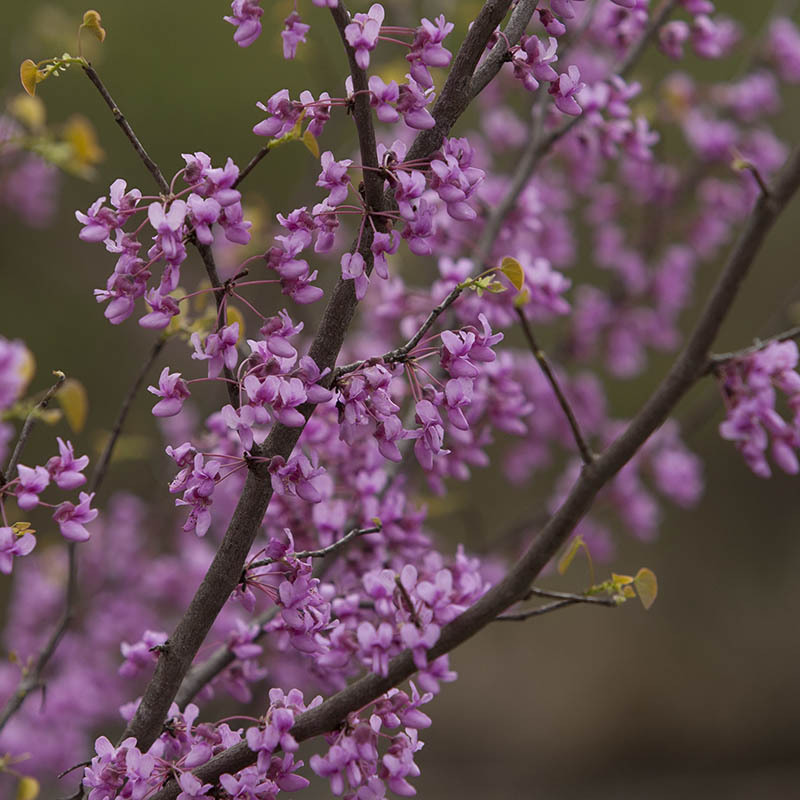 While the plants included in the gallery are common to the southern Great Plains, a significant number of the plants included in this database may be found as far south as the Texas Gulf Coast and as far north as the Great Plains of Kansas and Nebraska. Further, many of the same species are also common from New Mexico and Colorado to Arkansas and Missouri. The images in the Noble Research Institute Plant Image Gallery are generally available for licensing for both public and commercial uses.